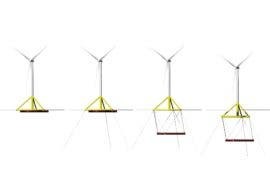 On Wednesday, the three companies announced the final investment decision on an €18 million investment to test Stiesdal Offshore Technologies’ TetraSpar floating foundation demonstration project which is set to be tested off the coast of Norway in 2020. 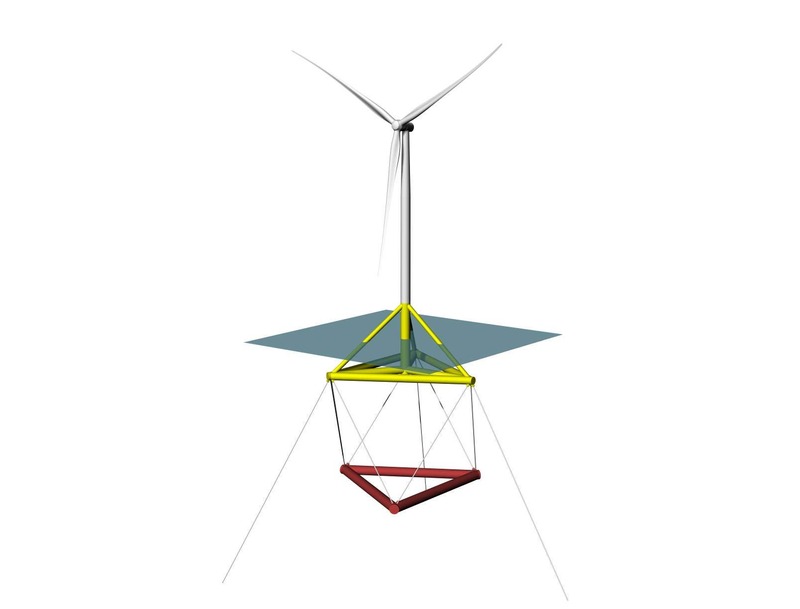 The design’s modular layout consists of a tubular steel main structure with a suspended keel and could open the door for potentially a leaner manufacturing, assembly, and installation process and lower material costs. Shell increased its share in the newly-founded project company to 66% while innogy retains its 33% share. Stiesdal holds the remaining shares but is primarily contributing the TetraSpar concept. Joining the operations will be technology partner Siemens Gamesa Renewable Energy which will provide the wind turbine and required services necessary to test the floating foundation. True-to-scale model tests have been underway since December 2018 using the wave-wind channel at the University of Maine, USA, and the wave tank at FORCE in Lyngby, Denmark. As Stiesdal Offshore Technologies moves towards full-scale testing, the necessary components for the large floating prototype will be manufactured by Welcon A/S in Give, Denmark, and then be transported to the Port of Grenaa in Denmark to be assembled. 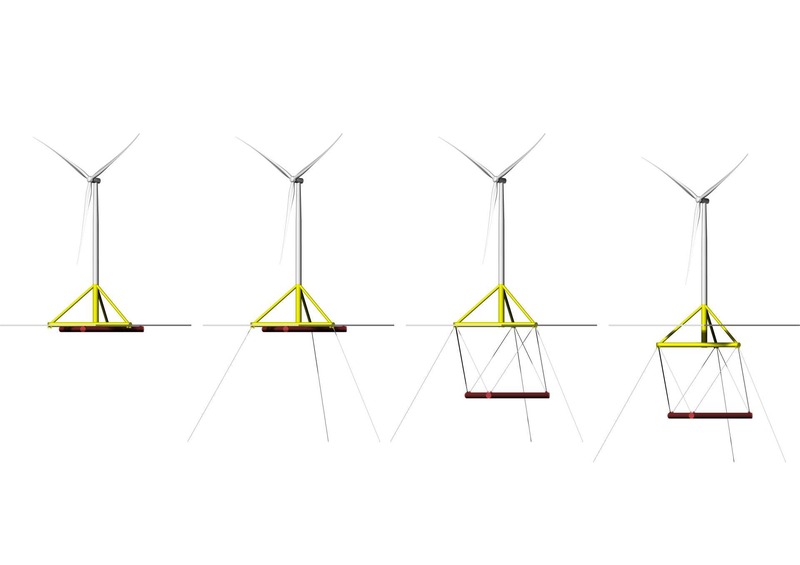 After the launch of the floating foundation, a 3.6 MW Siemens Gamesa wind turbine will be mounted to the foundation at the quayside using a land-based crane. From the Port of Grenaa, after assembly, the completed structure will be towed to the test site of the Marine Energy Test Centre (Metcentre) near Stavanger in Norway, located approximately 10 kilometers from shore in water depths of 200 meters, in the northern part of the North Sea, where it will be moored to the seabed with three anchor lines and connected to the electrical grid.